Yanhua Mini ACDP programming master, needs no tokens, supports online update by scanning the QR code supplied by Yanhua Company. The Mini ACDP programmer mux comes with programmer 8pin IC chip and partial CPU reading & writing functions. To perform the full functions, you can buy the optional module. SK247-5 Module 5 Fujitsu CPU MB91F (eg: Honda FIT, Binzhi, Five-generation Sonata, Kia K3/K5, etc.) Price: 91.5EURO. Update! 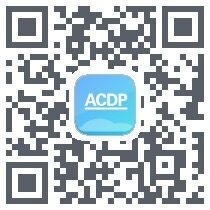 Yanhua ACDP Adds 3 Modules MQB MMC, BMW Key, FRM etc.